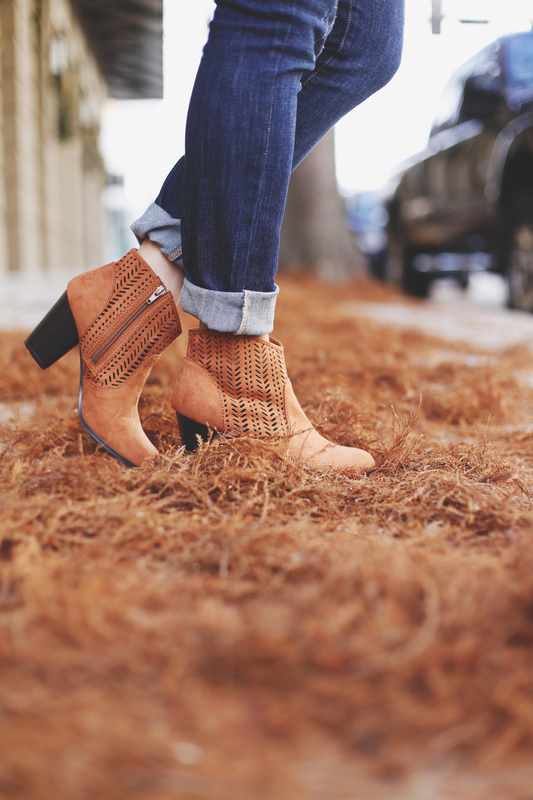 Mardi Gras is nearing us and before you know it, it will be time to catch some beads and watch the parades! 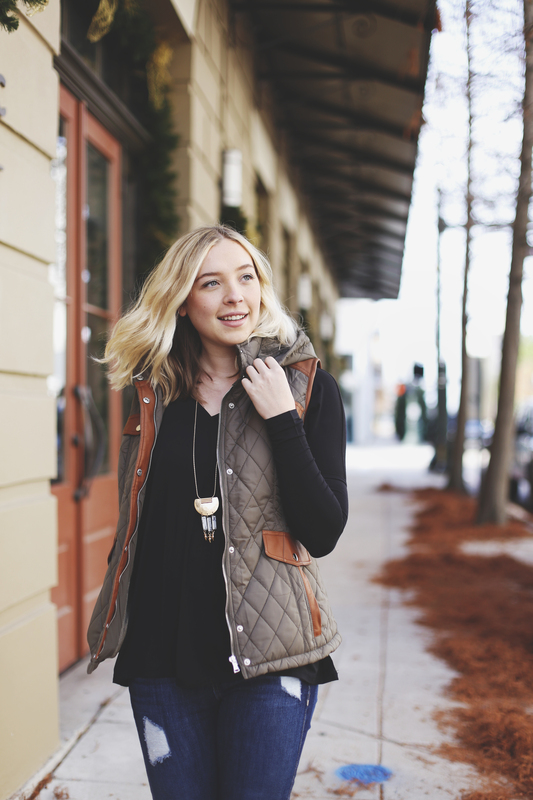 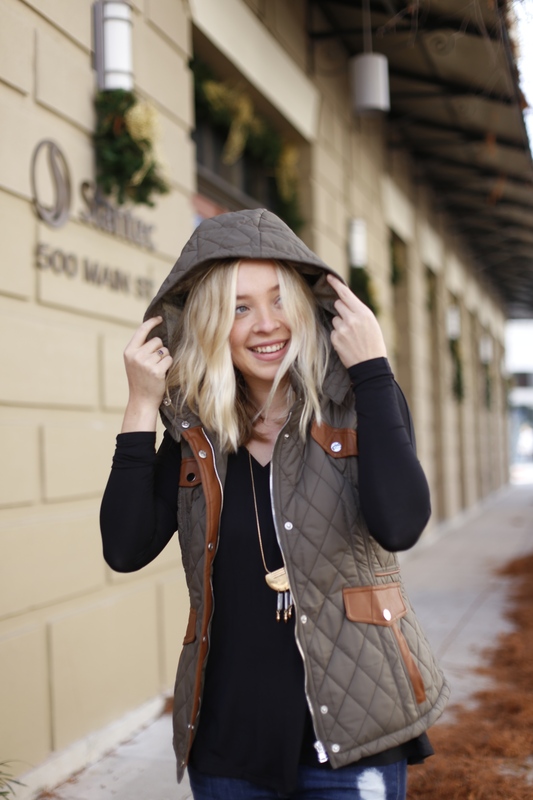 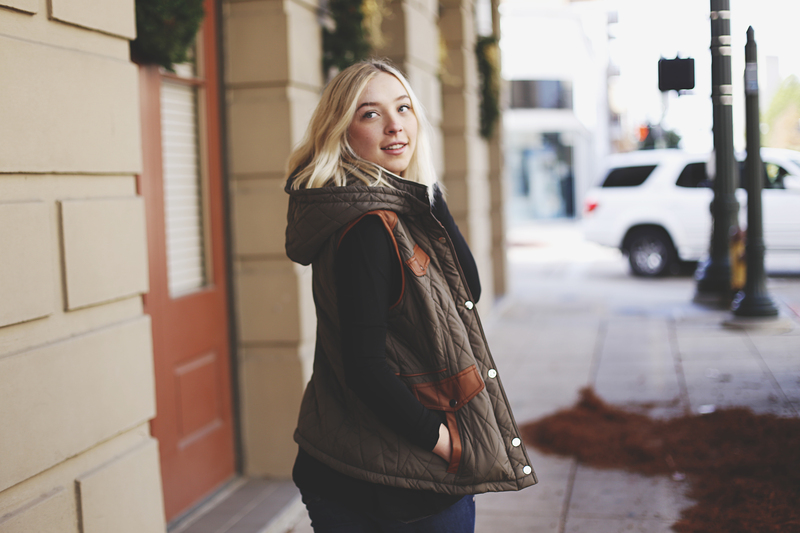 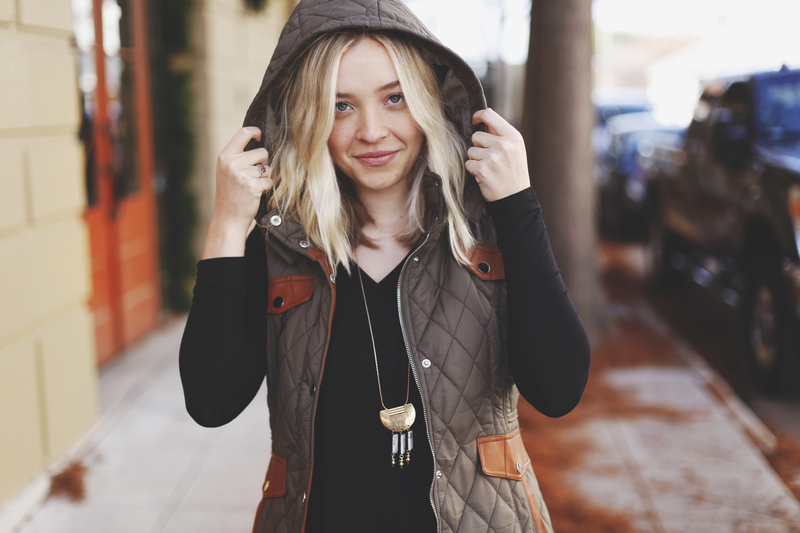 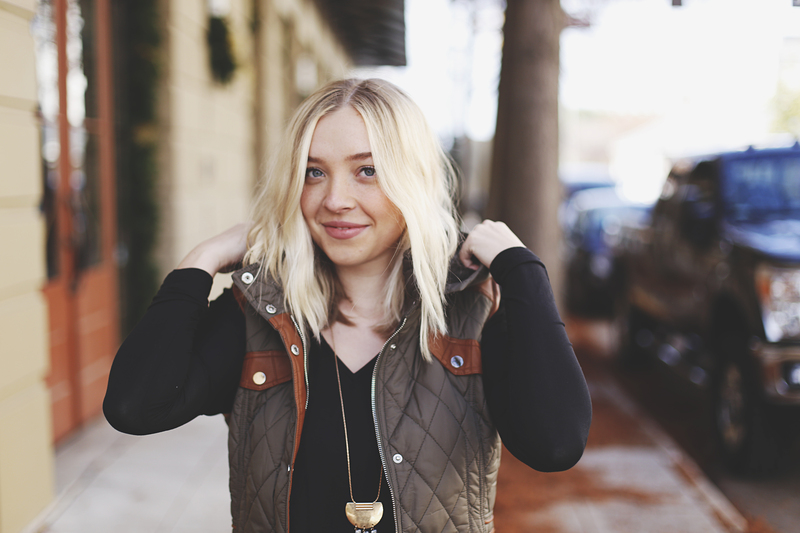 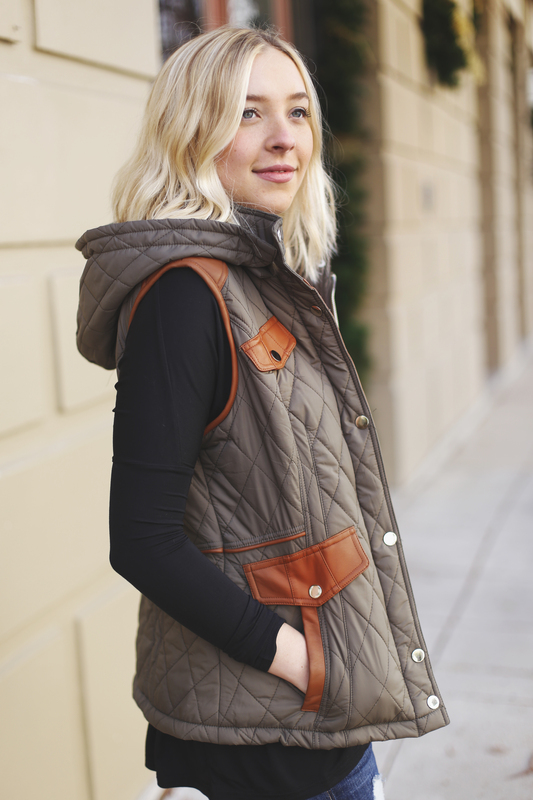 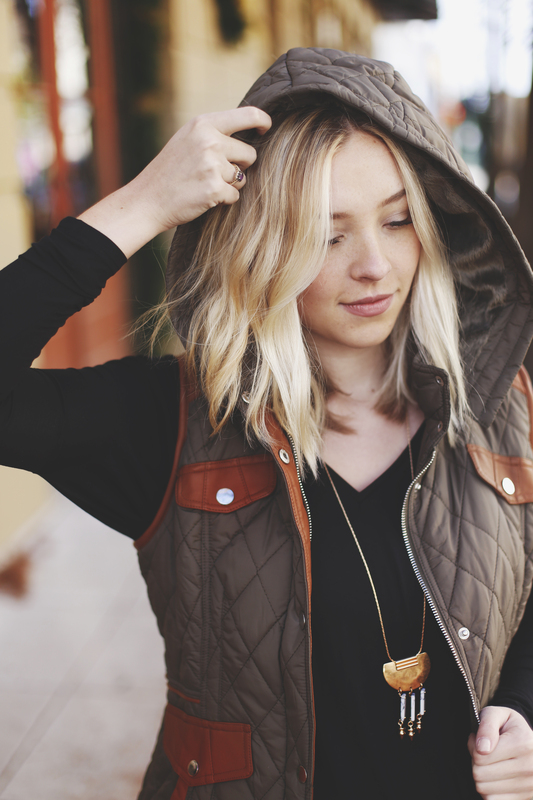 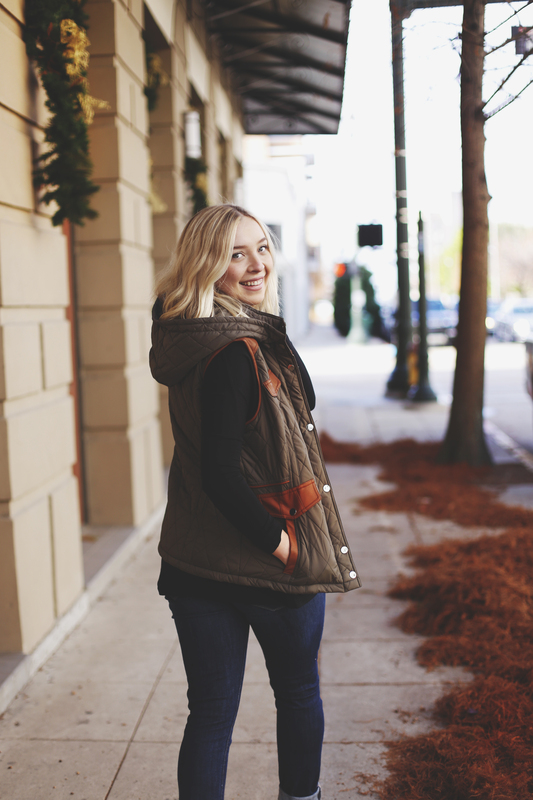 In today’s post I styled this best-selling vest from Vertage Clothing. 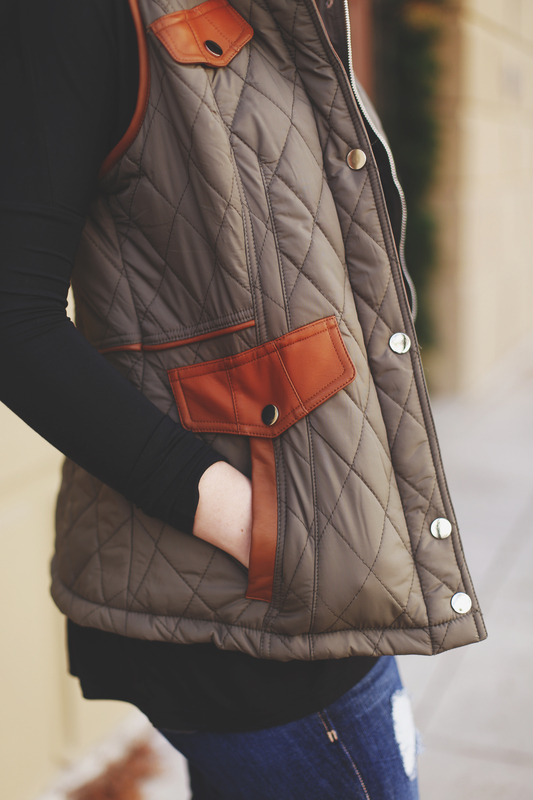 The vest is so versatile and even has a detachable hoodie so get yours before it sells out again! 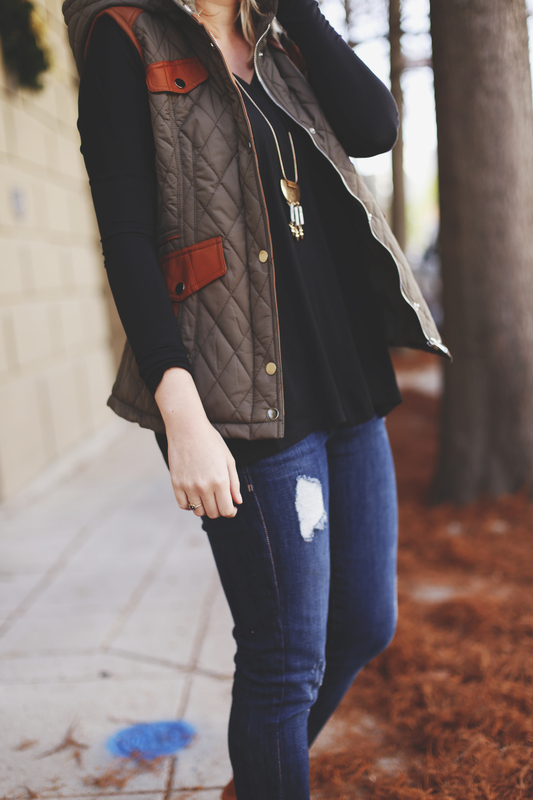 It’d be perfect and comfortable to wear to parades! 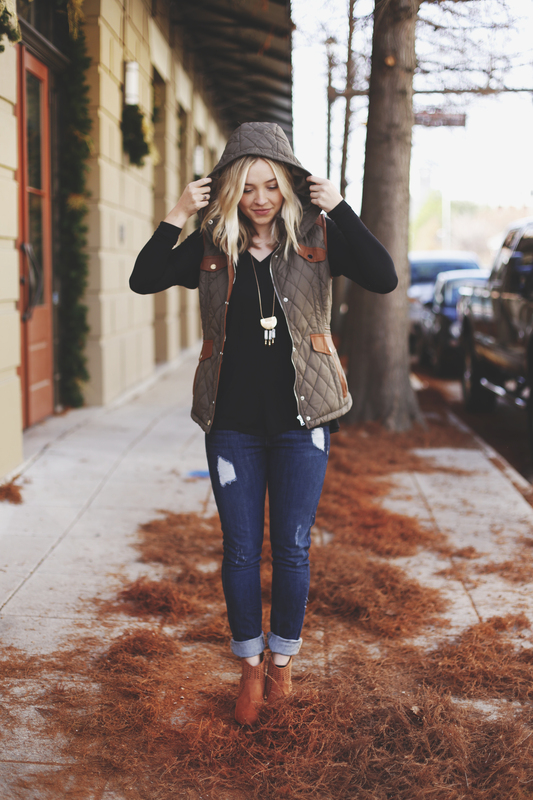 Top, Vest, Shoes, and Jeans are all provided by Vertage Clothing.